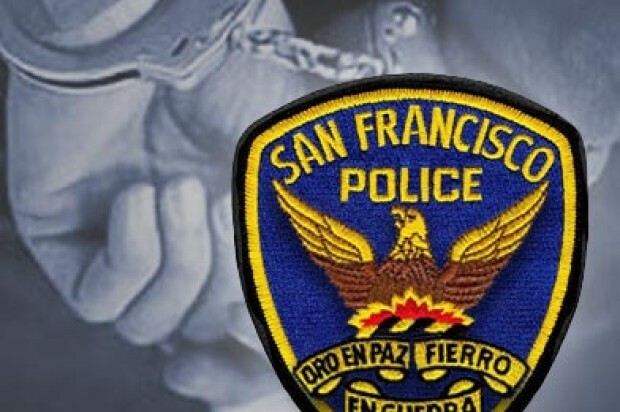 A 47-year-old man was arrested Sunday night for allegedly calling police dispatch and saying he was going to kill a police officer sitting in a car nearby in San Francisco’s Tenderloin neighborhood, according to police. 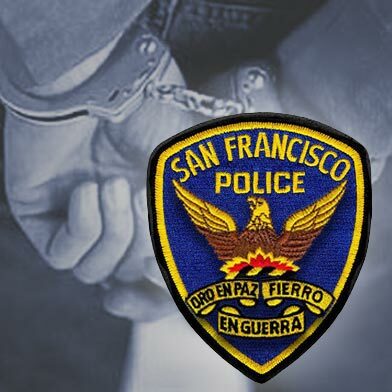 The suspect, whose name was not immediately available, allegedly called at 11:25 p.m. and said he was looking at a police car occupied by a female officer in the 400 block of Ellis Street and said he was going to kill her, police said. Dispatchers determined where the man was located and he was eventually arrested by police. No one was injured in the incident, according to police.